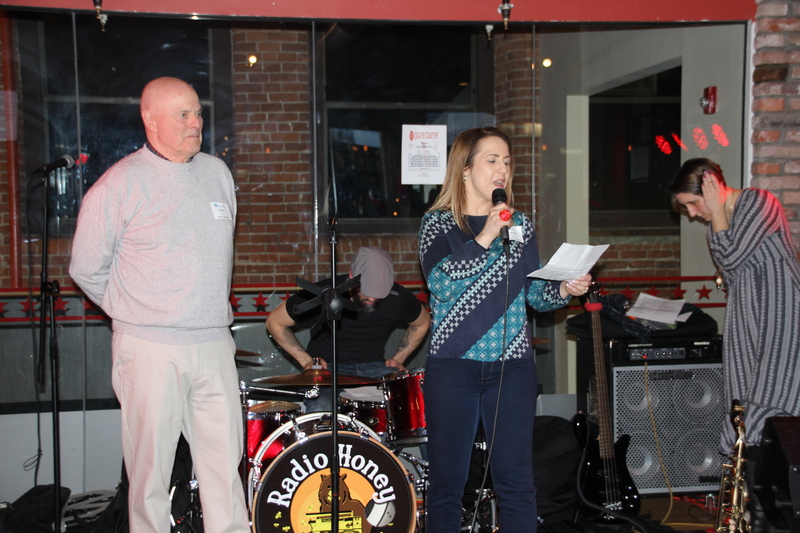 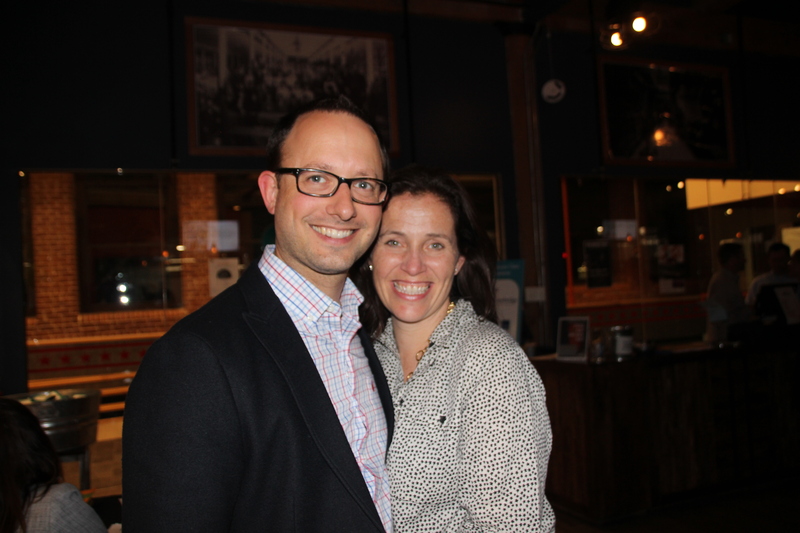 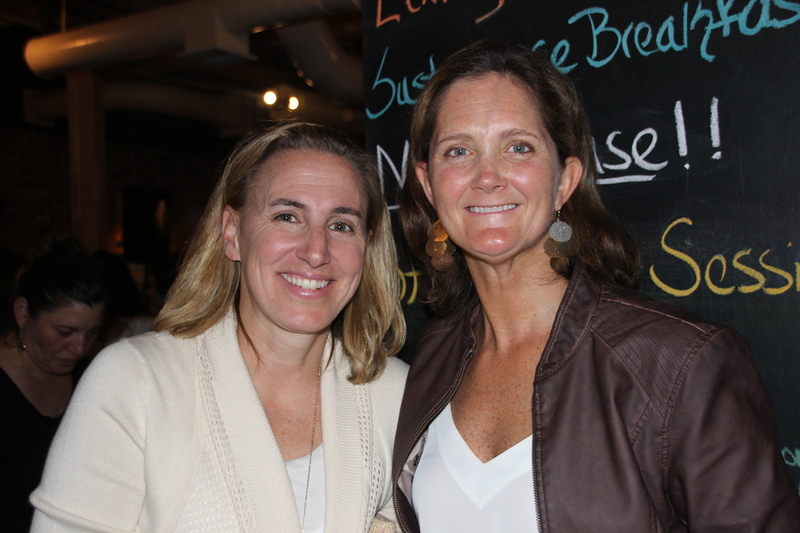 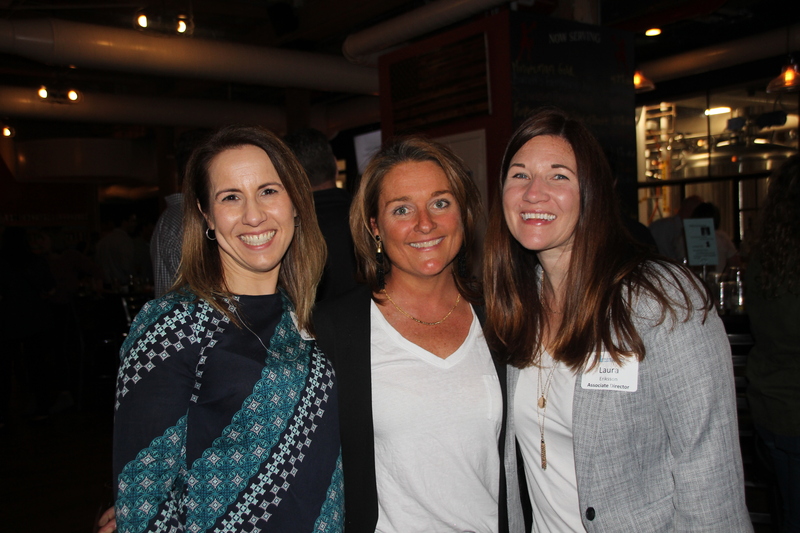 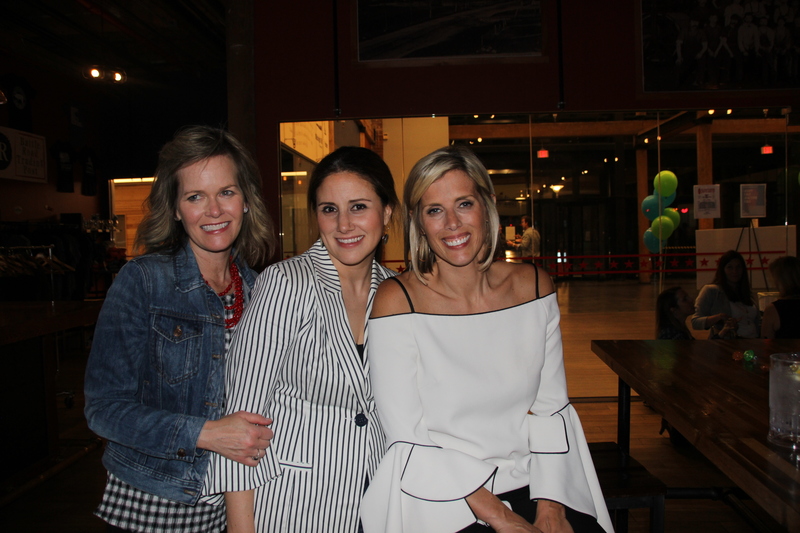 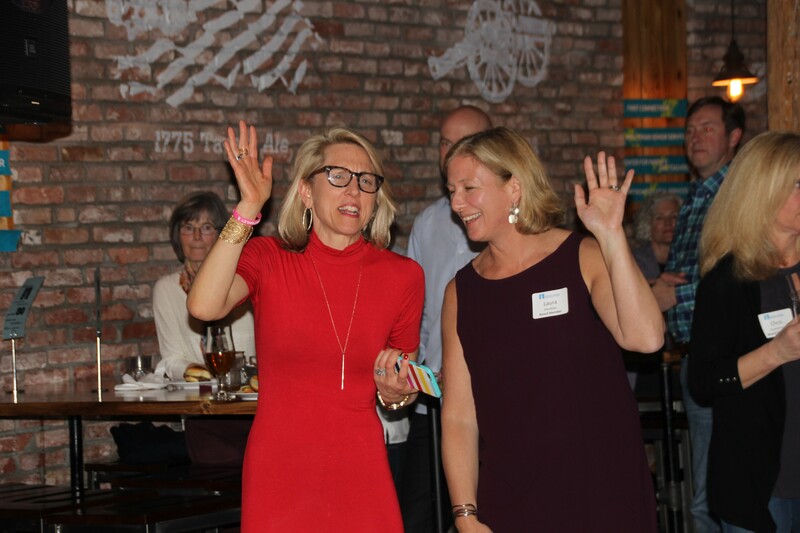 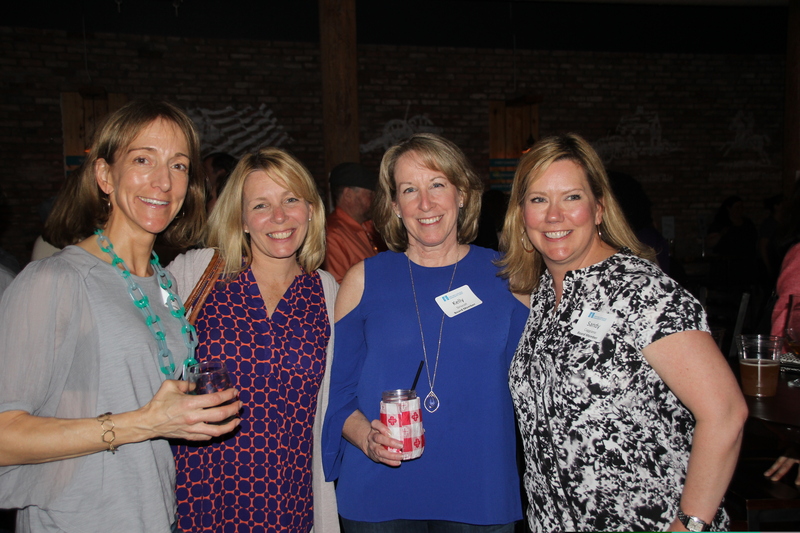 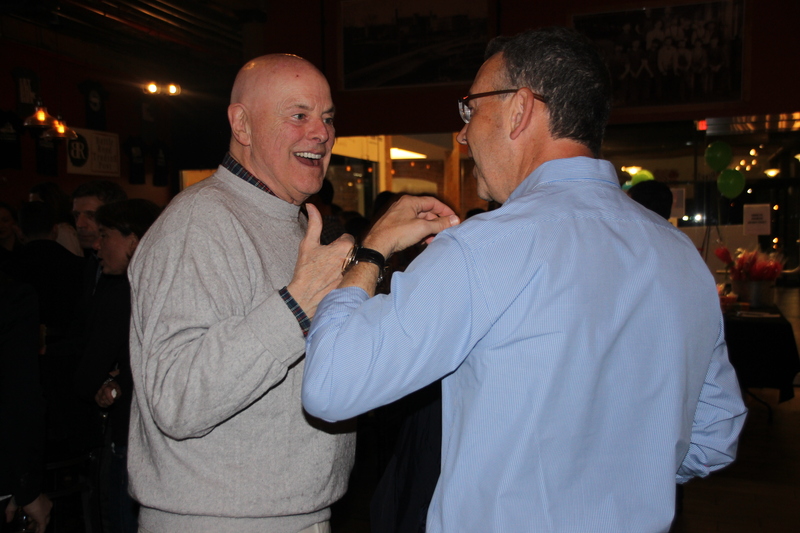 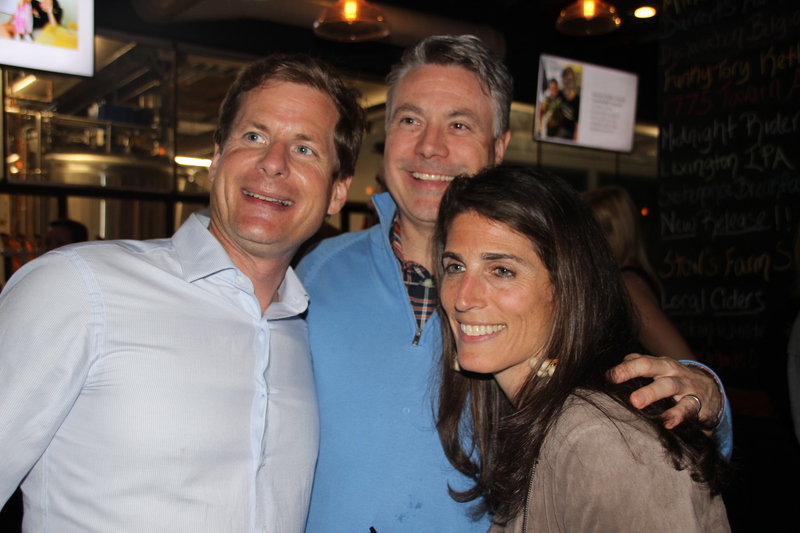 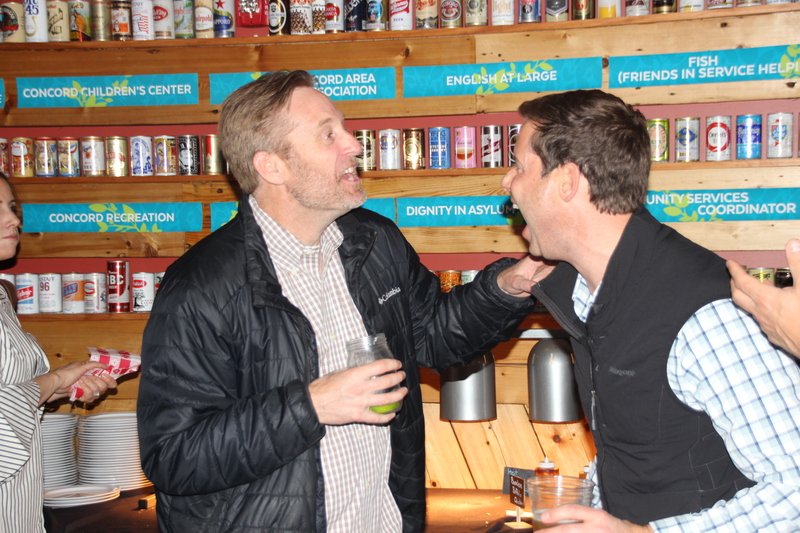 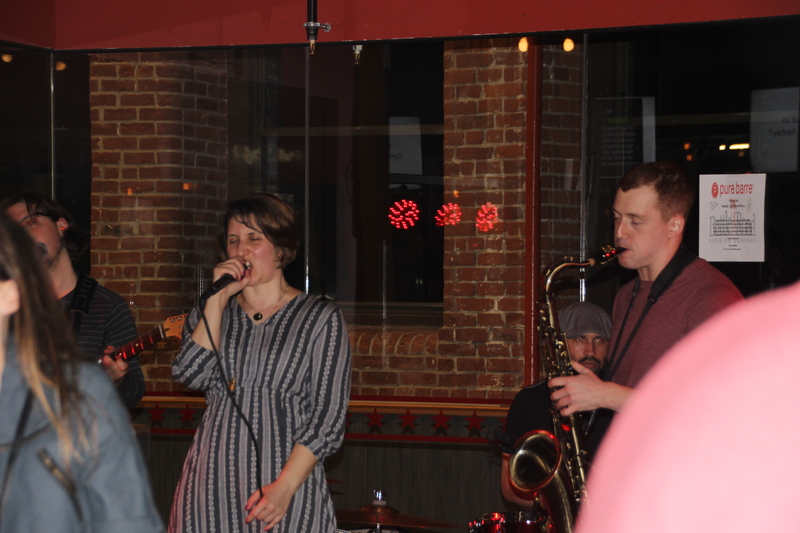 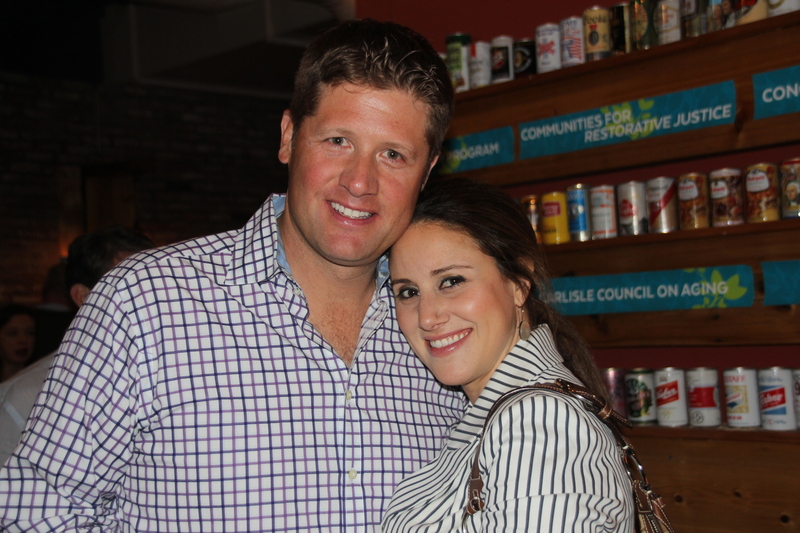 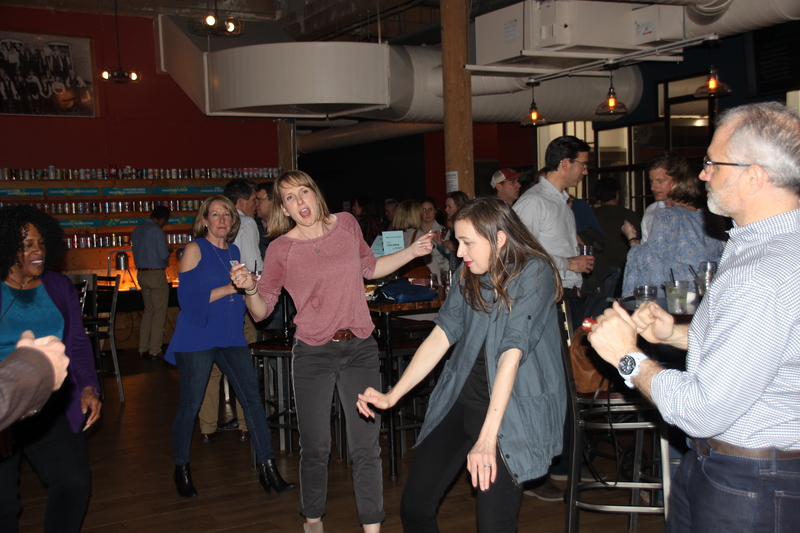 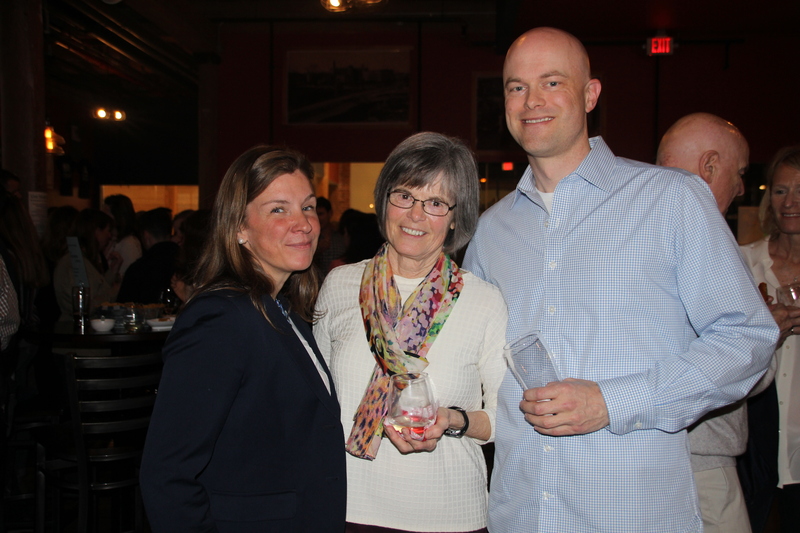 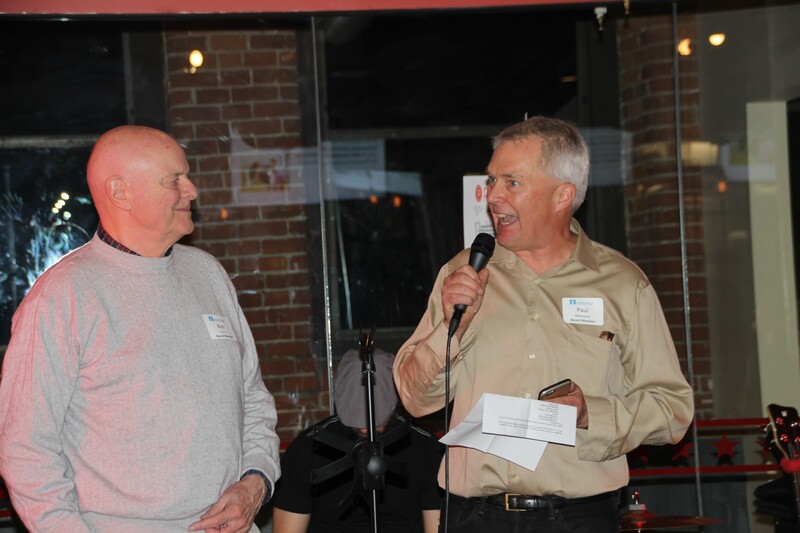 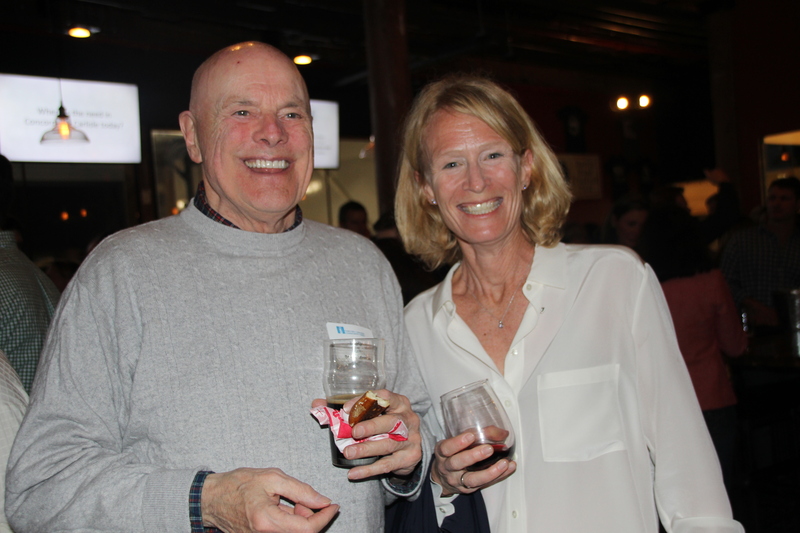 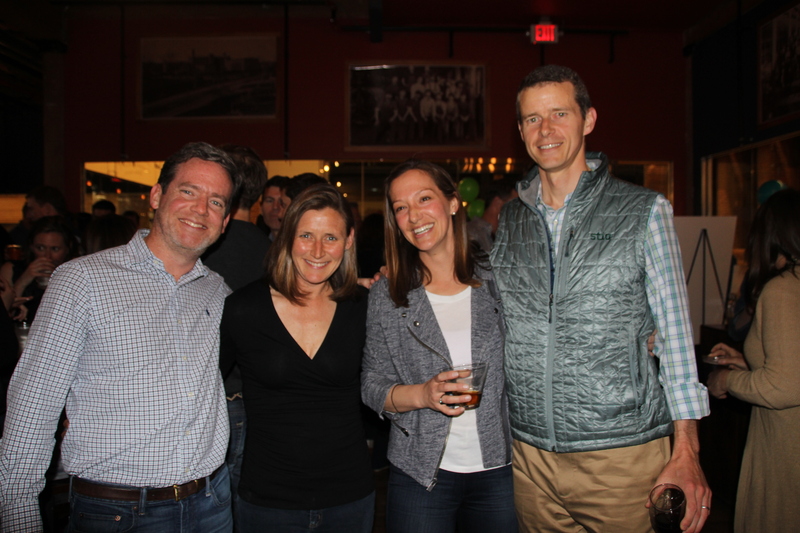 Nearly 250 guests gathered at the Battle Road Brew House in Maynard on Friday, April 27 for our spring fundraiser, a Night Out for Neighbors. 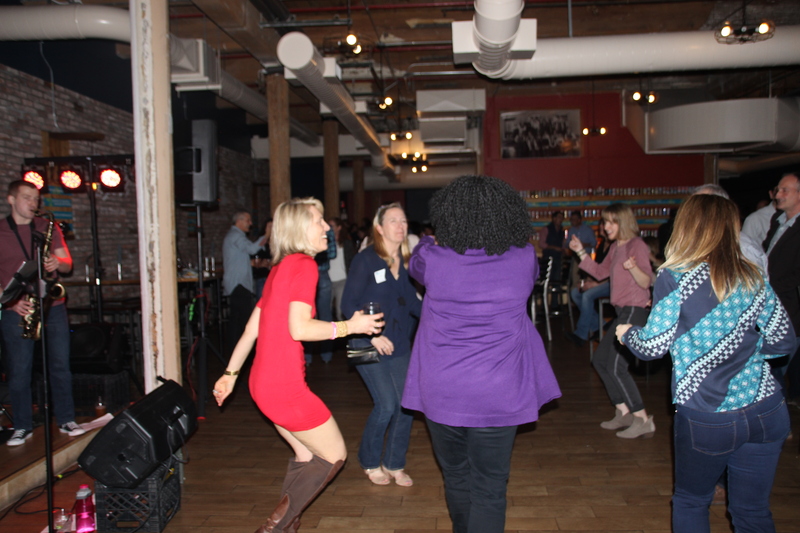 It was a fantastic evening of delicious food and drink, lively music and dancing, and tons of conversation and fun! 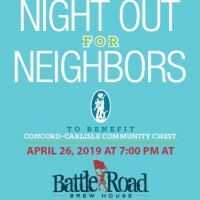 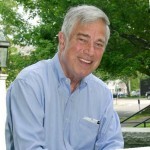 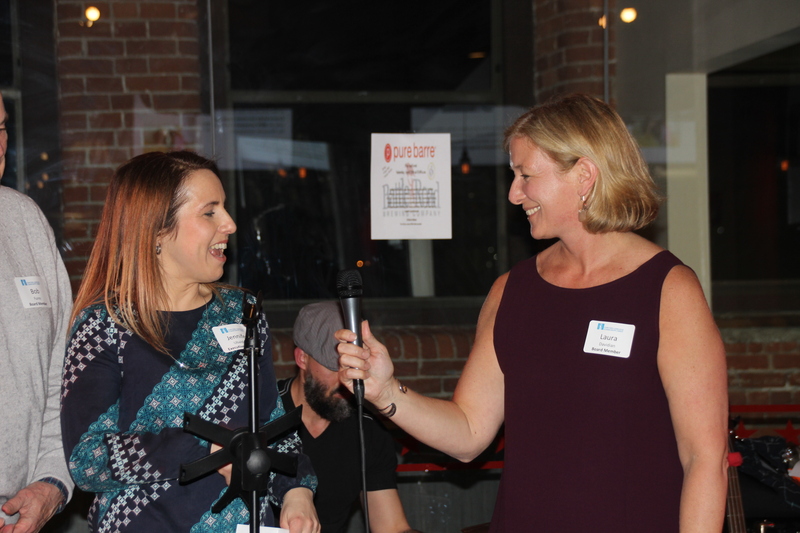 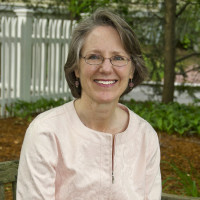 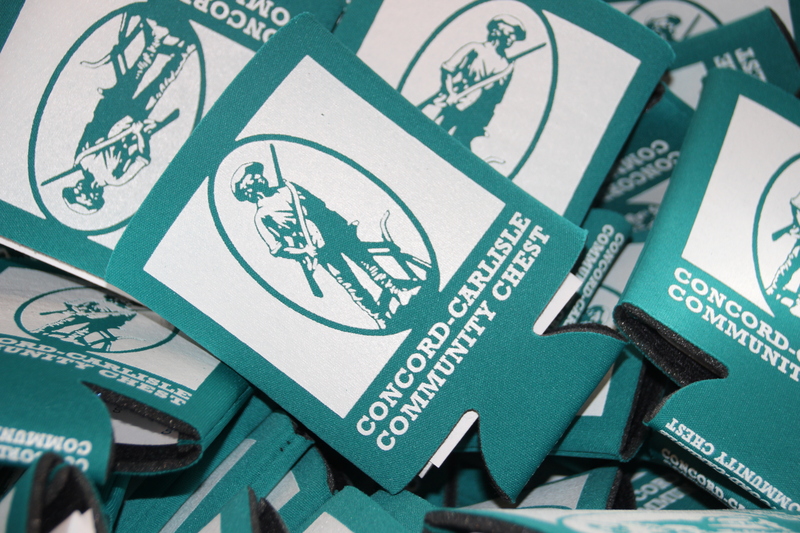 We are pleased to announced, thanks to the generosity of our event hosts, business sponsors, donors, and guests, that we raised over $22,000 toward our Annual Campaign which directly supports Concord and Carlisle’s neighbors in need. 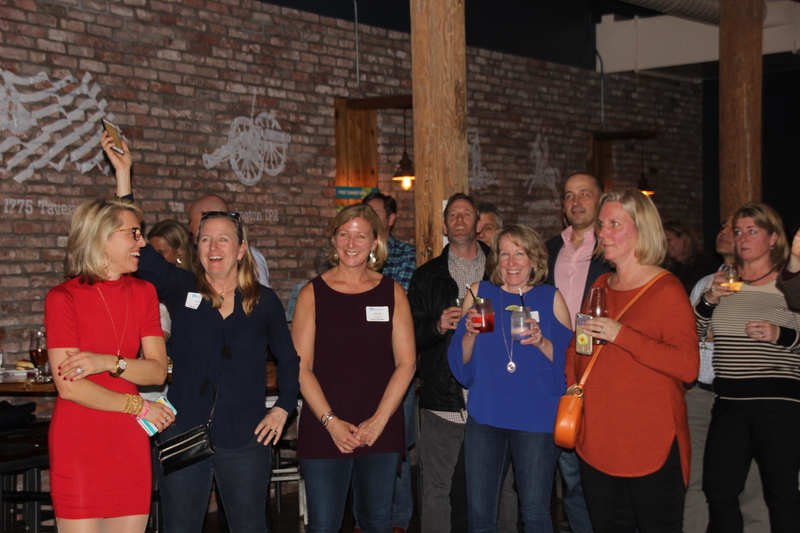 Thank you all for such a successful evening! 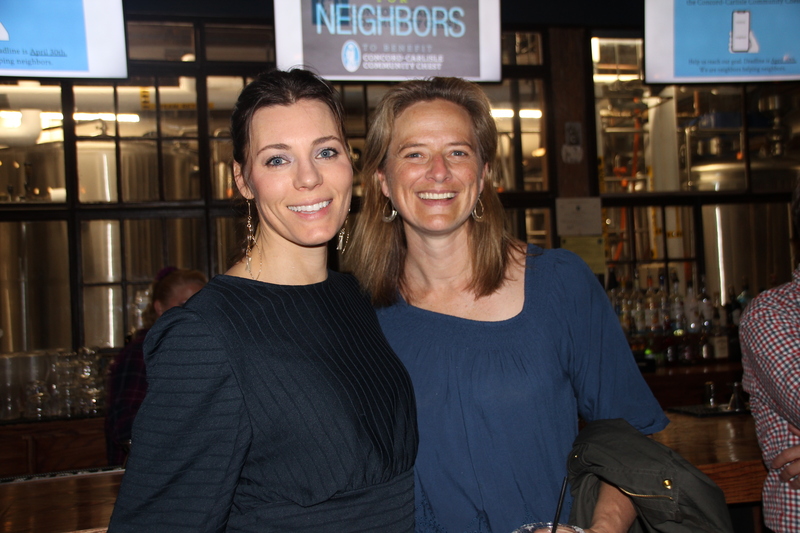 We can’t wait for next year!